As you know, Houston is a major contributor to our state’s rich economy. The combined gross earnings of businesses in the Houston metro area put it on par with the GDP of Argentina. Our area’s GDP is in the hundreds of billions, and we have the 2nd highest number of Fortune 500 company headquarters in the United States. All the businesses conducted in Houston every day are excellent for the city’s economy and its businesses too. However, with the immense volume, there are bound to be legal issues. The McLemore Law Firm is here to help. Part of doing business is fighting the occasional legal battle regarding real estate negotiations, breach of contract, or stolen assets. 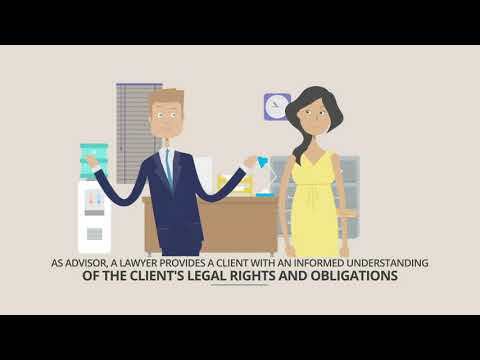 Our firm’s experience in commercial disputes makes us a powerful asset to your company, whether you are seeking advice or assistance with litigation. We aim to resolve most matters through settlement discussions and will negotiate the best possible deal for your business. 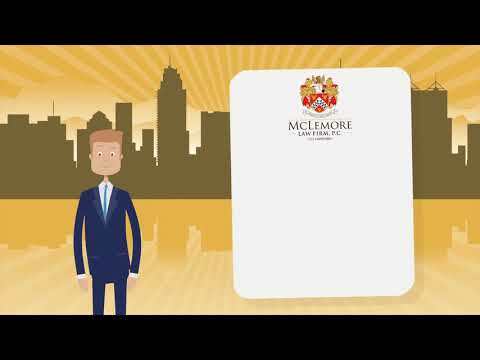 Attorney Scott McLemore’s skills and experience in business litigation make us the best choice. Contact us today for a consultation at 713-LAW-FORU. Scott has represented clients in a wide range of contract law disputes, including employment contracts, and botched real estate deals. The McLemore Law firm has experience in the full range of commercial litigation cases from fraud allegations to breach of contract and fiduciary duty, violation of non-compete agreements, tortious interference, and violated confidentiality and partnership agreements. Most of the McLemore Law Firm’s clients’ cases are won by settling cases through arbitration or negotiations held outside the courtroom. However, Attorney Scott McLemore is an experienced trial attorney who will pursue a verdict whenever necessary to defend his clients. Contact him today to protect your business. Call 713-888-0080.